A few years ago, GPS technology was very expensive and difficult to understand. This was a major hurdle for mobile developers who wanted to create location based apps. Today, almost every smartphone has a GPS receiver and is truly becoming ubiquitous in all devices. This blog is a part of Android Tech Help series by Rishabh Software and explains how you can leverage Google Maps and OpenStreetmap for geocoding and reverse geocoding on Android devices. Today many organizations leverage OpenStreetMap (openstreetmap.org) for developing location based apps. OpenStreetMap is a free, editable map of the world created by volunteers using local knowledge technology. On the other hand, Google gets most of the GPS data by using commercial mapping services. We can achieve this by using Geocoder class. 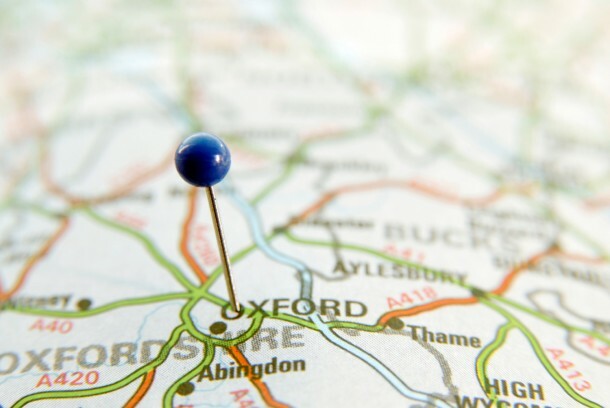 Geocoding is the process of finding the geographical coordinates (latitude and longitude) of a given address or location. Reverse Geocoding is the opposite of geocoding where a pair of latitude and longitude is converted into an address or location. For achieving Geocode or Reverse Geocode you must first import the proper package. The geocoding or reverse geocoding operation needs to be done on a separate thread and should never be used on the UI thread as it will cause the system to display an Application Not Responding (ANR) dialog to the user. Are you currently facing challenges in developing location based mobile applications? And would want an experienced Android mobile app development team in India to help you out? Get a Free ConsultationTalk to our team to help you develop quality location based Android apps today.